Silicone or wood spatula, which do you prefer? I have both and never can decide! It probably would depend on what food you're using them with. These look good. 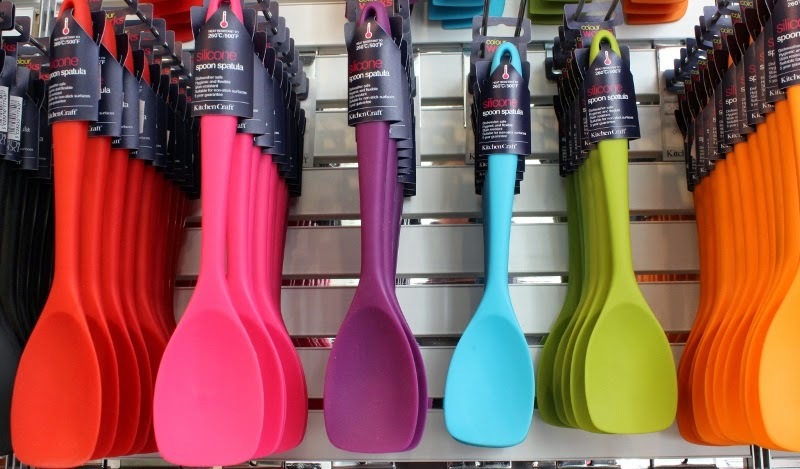 We have some of these colourful silicone spatulas that are great, but the wooden ones still get used often.